BIRN and its network members’ publications continue to be quoted and referenced in reports by international organisations around the world. Balkan Insight articles on human rights, politics, social issues and media were referenced in Amnesty International reports Montenegro: Failure to Implement International Law and Serbia: Still Failing To Deliver On Human Rights in August. 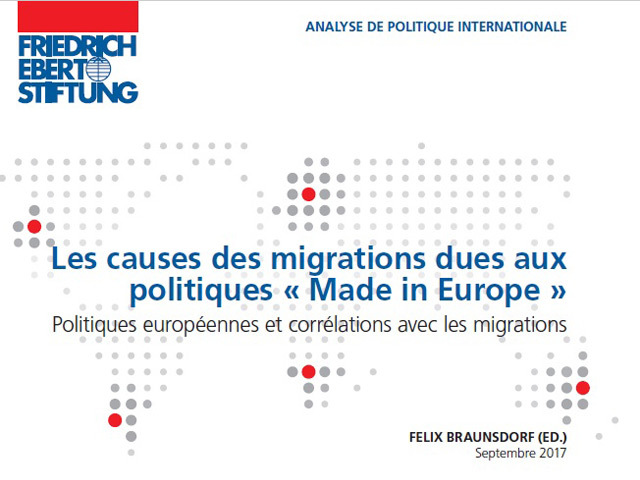 In a report in September 2017 entitled ‘Risks Related to Exports of European Arms’ from the Friedrich Ebert Stiftung publication ‘The Causes of Migration due to “Made in Europe” Policies’, the results of an investigation carried by BIRN and OCCRP, Making a Killing: The 1.2 Billion Euro Arms Pipeline to Middle East, are cited. Also in September, the McGill International Review, a student-run scholarly journal and daily online publication based in Montreal, examined the “dismal state” of press freedom in Serbia, mentioning smear attacks on BIRN by Serbian political leader Aleksandar Vucic. The article also said it was “critical” to support organisations that promote and produce “incisive, investigative reporting like the Independent Journalist Association of Serbia (NUNS) or the BIRN”. In the Freedom House report ‘Nations in Transit 2017 – Albania’, articles published by Reporter.al, BIRN Albania’s publication, are mentioned extensively in relation to elections, public spending and other political affairs.